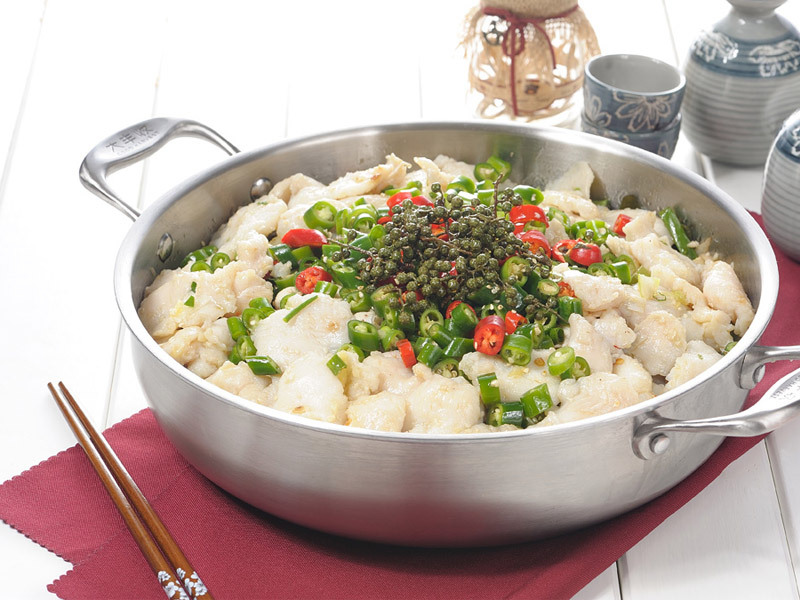 In the signature hot pot dish – famous ”Pepper Crunch Fish”, Good Harvest uses a special fish from the province of Guangdong, known for its unique focus on breeding crispy fish. 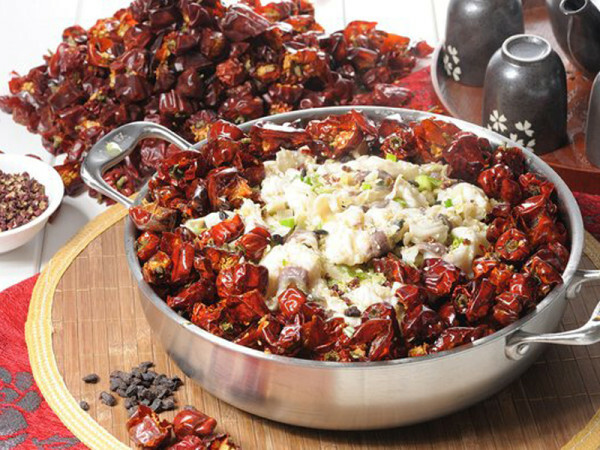 Featuring harvest bell peppers and northwest Hainan pepper as the main ingredients – combined with our own unique secret recipe of various brewed beans, more than twenty kinds of natural spices, and methods to retain the juiciest and nutritious fish – Good Harvest achieves perfect unity. 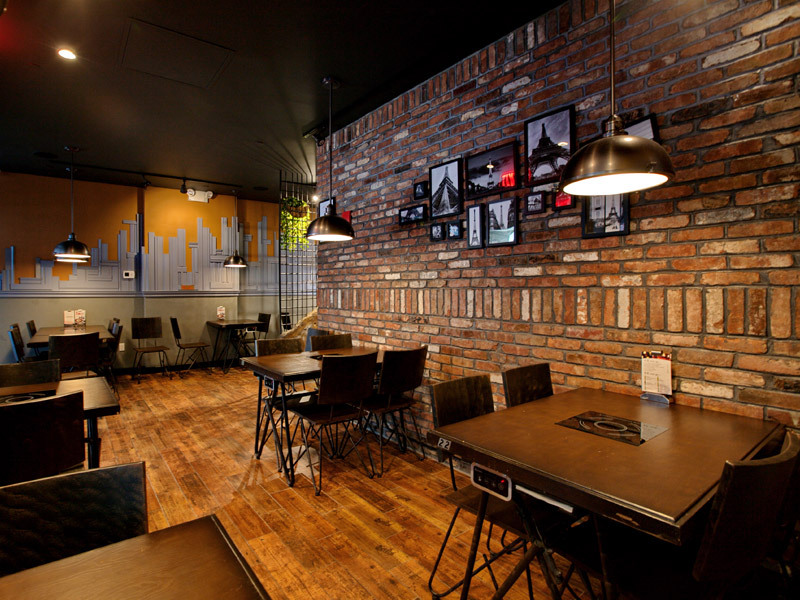 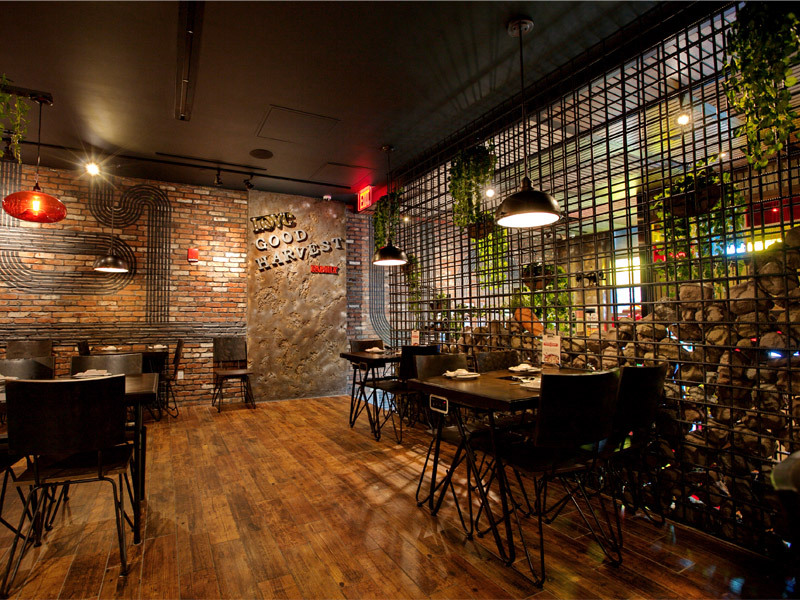 Good Harvest enjoys great popularity in China has over 60 locations nationwide, and the at One Fulton Square is their flagship store in the U.S.